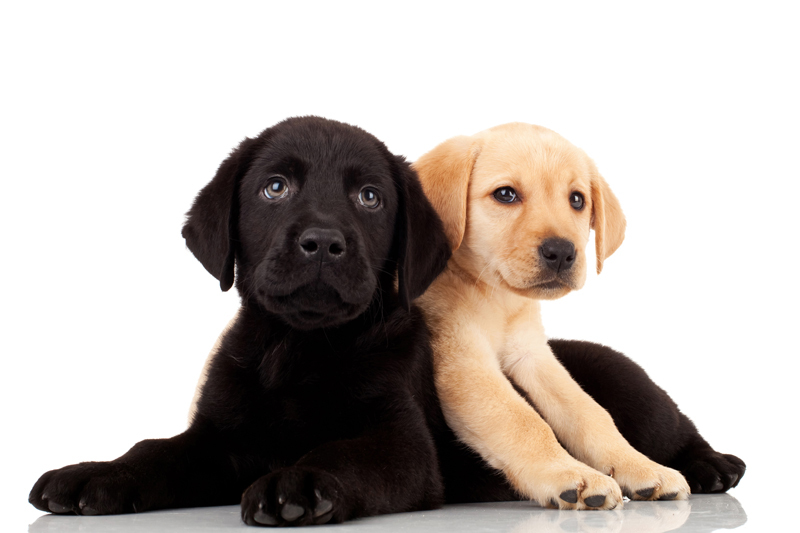 Information on all types of dog breeds - size, shape, colour and temperament. From a lap dog to sporting, you will find it here! From some of America's favorite pets to the most feared and loathed canines, myths and stereotypes have been the downfall of dogs like the pit bull. Look at some myths -- and the facts they misrepresent -- surrounding the so-called bully breeds. This powerful and ancient dog requires a strong leader to fit into a family, but can be a lifelong and loyal companion. While it is hard to turn away from that cute little ball of fluff that is running around and acting all cute and cuddly, it is your responsibility to do your homework. You also need to decide what type of breed is best suited for you. There is always the temptation to go for the purebred over a heinz 57, but do you really need a purebred if you are wanting a good pet for you and your family? After all, dogs will give you years of loving devotion and companionship, so what is the best choice? Read on to find out! It's tough to think of the St. Bernard without picturing a cask of brandy around his neck. Somewhat surprisingly, there's a good reason for that enduring image. The name means lion and its full name is Tibetan Shih Tzu Kou, or Tibetan lion dog. It is not only one of the most and cutest companion dogs; it is one of the most popular, ranking 10th as the most registered breed in the US. Check this out if you are thinking of having one as part of your family. The Great Pyrenees is a classic example of what man's best friend should be: devoted, loyal and timeless. The Norwegian Lundehund is centuries old, but only recently accepted into organizations like the American Kennel Club. Find out more about this unique breed, that demonstrates a number of unique characteristics. The image of the Yorkshire Terrier has changed drastically over the last century and a half.